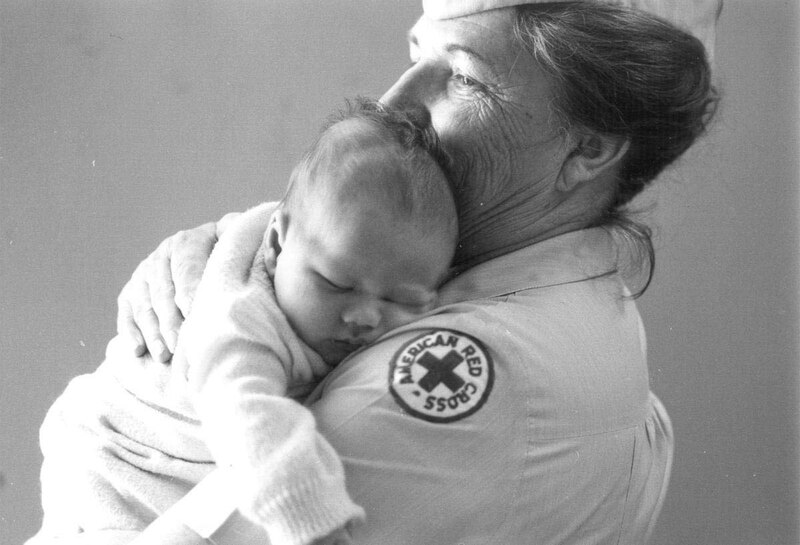 As an obstetrical RN of 27 years, the stories are endless. I hope this article is insightful if considering nursing or already a nurse. Bullying happens when someone in the workplace repeatedly behaves unreasonably towards another person or group of people, and can be intentional, unintentional, and even habitual in nature. As if working long and often times, short-staffed shifts, witnessing traumas, complex patients, and missed breaks and meals aren't stressful enough, we often have nurseplace bullying to contend with. In my personal 27-year experience as an RN, I have been bullied on at least six occasions back in the day. I can personally attest that being the victim of bullying is a very defeating and damaging experience. 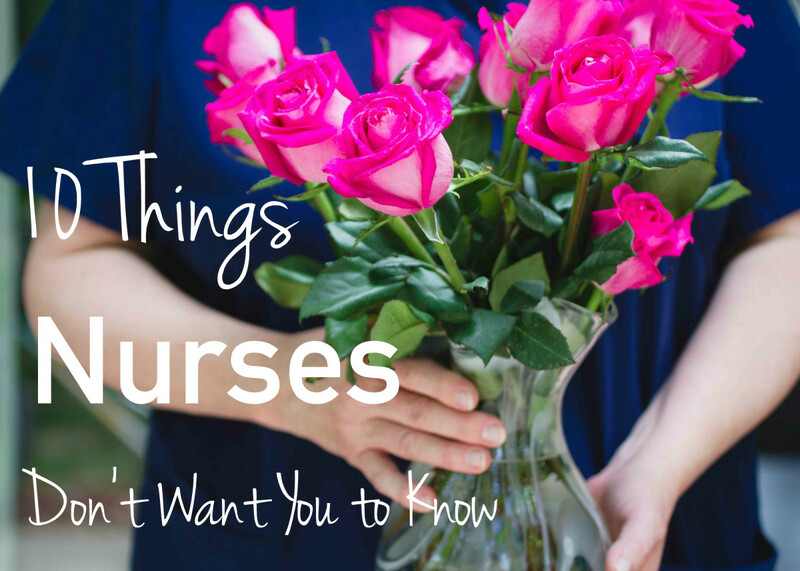 Being a nurse is one of the best choices I have ever made; but not feeling accepted, or even safe, in the workplace was almost enough to make me want to give it all up. I have had some major lessons in tolerance, vulnerability, and mental toughness throughout my career to say the least. Being a nurse can be thankless and gut-wrenching all on it's own and dreading going to work because you are being mistreated, robs you of the joy that should come with having a career you value. 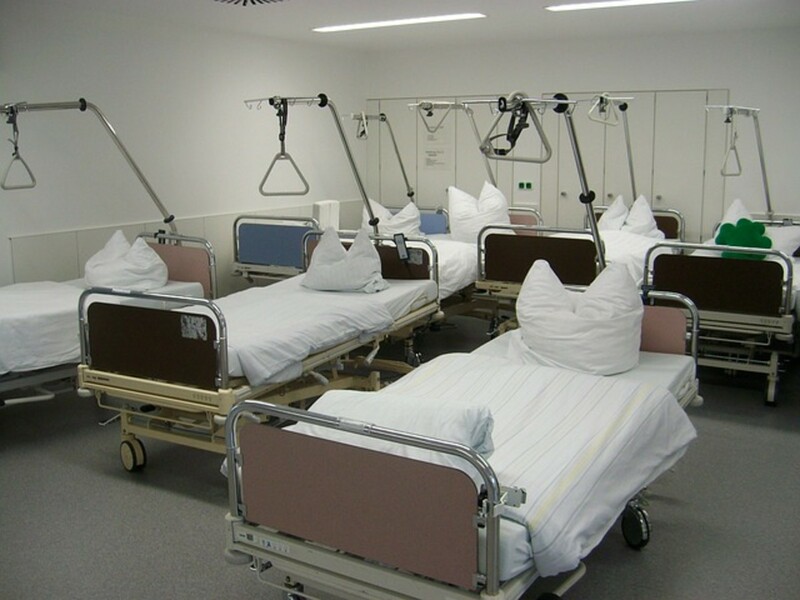 “repeated, unwanted harmful actions intended to humiliate, offend, and cause distress in the recipient,” is an extremely serious issue that threatens patient safety, nurse safety and sanity, and the reputation of the nursing profession as a whole. 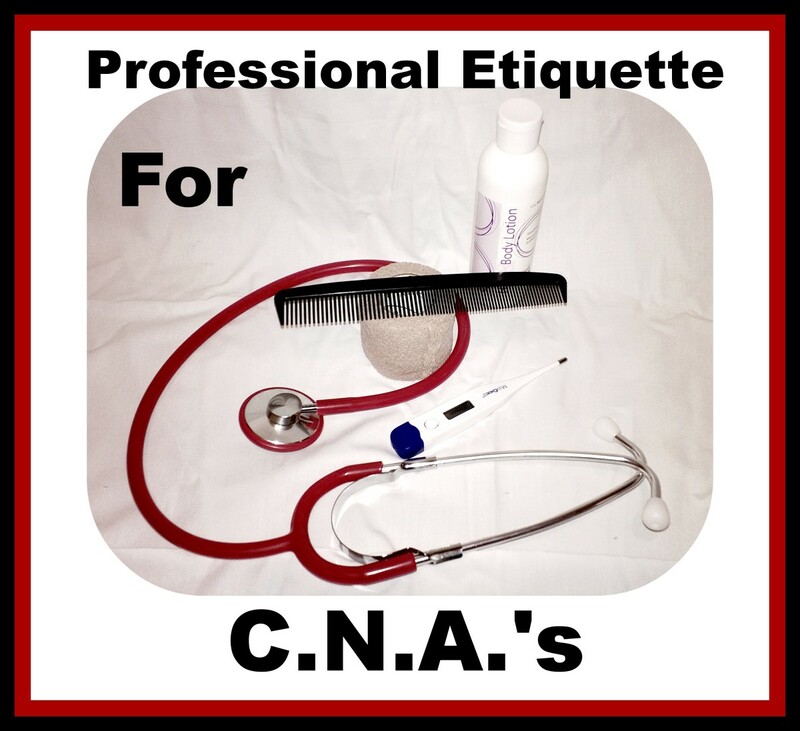 The ANA also states that "nurses are required to “create an ethical environment and culture of civility and kindness, treating colleagues, coworkers, employees, students, and others with dignity and respect”. Similarly, nurses must be afforded the same level of respect and dignity as others. Thus, the nursing profession will no longer tolerate violence of any kind from any source". One of the first phrases a nursing student learns is “nurses eat their young." This was first used by nursing professor emeritus, Judith Meissner, of Bucks County Community College, in 1986. At least 86% of nurses have been bullied, according to a 2017 poll conducted by RNNetwork. 45% have been verbally harassed or bullied by other nurses, while 41% have been verbally harassed or bullied by managers or administrators. For this reason, nursing instructors should prepare and educate nursing students about the bullying they could likely experience in their future nursing practice. People may think nurses are only bullied by stressed-out, overworked, doctors. While this may be true at times and unacceptable, most nurses are actually bullied by their very own coworkers, or even their managers. Bullying and harassment can be extremely harmful and have a negative effect on the nurse's health, as well as his or her performance, both individually and as a team. From our very first day of nursing school, we are taught to practice unconditional compassion, respect, and advocacy for our patients. How are we as nurses expected to uphold this mission if we cannot do the same for our own? Nurses are in this profession together and should stand united, but instead, many compete, berate, manipulate, and gossip about one another with judgment and lack of empathy, generally for their own gain, competition, or to maintain a position of power. We know that people are often difficult and have varying perspectives. Some may even feel impossible to be around for a number of factors, whether it be a negative attitude, problems at home, or positions of authority, but that does not justify the act of bullying others, ever. "I remember what drove me away from my passion; one of my co-workers blaming me at the nurse's station for an outcome. 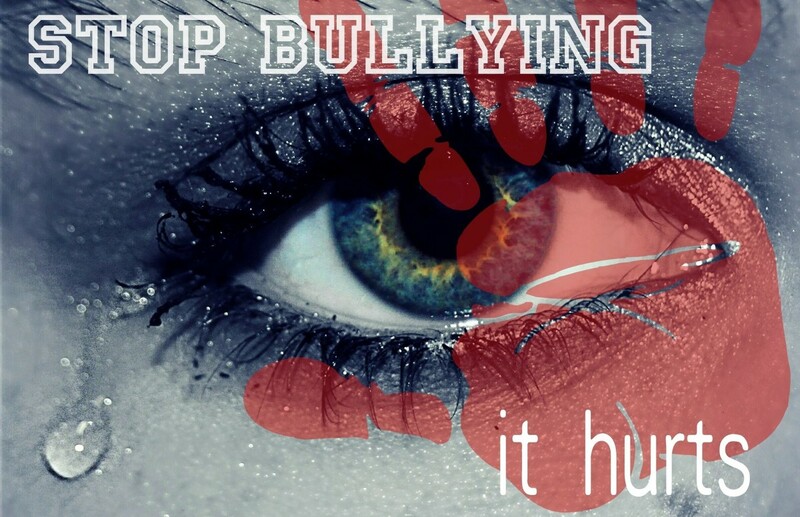 Bullying destroys the heart, soul, and spirit of those suffering it". "The system fails us. The bullies seem to always win. I have reported the worst of worst behaviors over the years. Time after time, the bullies, or those who practiced inappropriate behaviors, continued to thrive in their positions. I have cried many tears and often times wanted to turn my car around and go home as I pulled into my work place that I loved so dearly". Bullies generally do not stop bullying on their own, so you have to take the bully by the horns and be courageous. Easier said than done, I know, trust me, I know, but the goal is to take away the bully's power over you. Kill the bully with kindness. You could say "I'm sorry you are having a rough day", smile and move along about your business. If the bully is talking over you with complaints and criticisms, particularly during a meeting or in the presence of others, ask him or her what they recommend instead. I'll bet you will hear crickets and others will get to witness their behavior and reaction. The more people who see a bully's actions, the more support you will have. Keep in mind, you probably are not their only victim. Tell the bully the behavior you are seeing and avoid name calling or labeling, such as "you're mean, nasty, or manipulative to me". This will only fuel the bully's fire further. Tell the bully exactly how his or her behavior is affecting your work life and your ability to care for your patients and my patient's are perceiving me as being in a bad mood or being uncaring towards them. If the bullying occurs in email, social media posts, private messages, or texts, save a copy and document all incidents in the order they occurred. This proof will be quite valuable should you need to take any future legal action. Tell the bully that you will not continue to tolerate his or her behaviors towards you (you do not have to reveal your action plan ie. documentation, counseling with your manager or human resources department, or even reports filed with local authorities. If the bully violates your space, call him or her out. Research and understand your company's policies and procedures on bullying and harassment, as well as the organizations values and grievance policies. Remind the bully that he or she is not fostering a patient-centered environment if focused on targeting others. Be positive, confident, and assertive. Hold your head high and relax your face and body. Do not grimace, slouch, or let them see that they are upsetting you. When one assumes a leadership role, they can no longer sit back and do nothing and must treat everyone equally across the board. There are many approaches that managers can take to decrease nurseplace bullying. 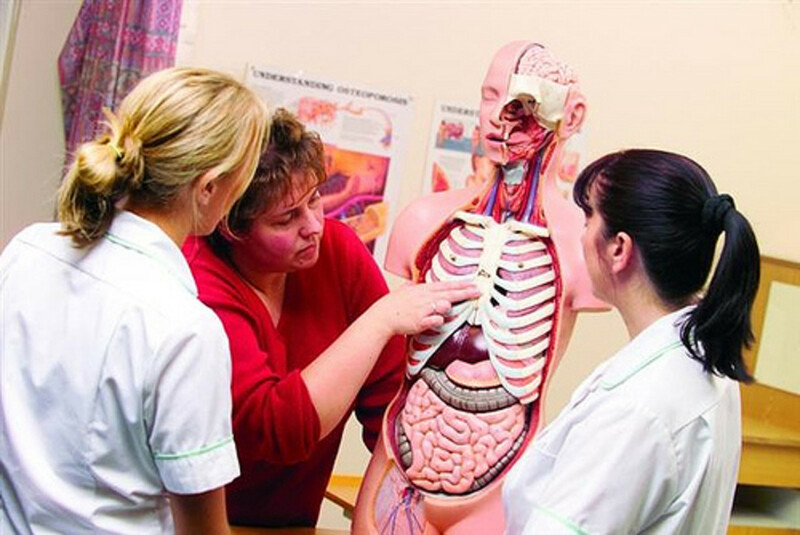 Provide longer orientation periods to new graduates or any nurse who is not experienced in that particular specialty. A one-sized orientation does not fit all and everyone learns at a different pace. Provide the new nurse or orientee with more than one preceptor/mentor so he or she can learn different techniques and perspective and to prevent burnout. Precepting new nurses can be a thankless and tiring task. Refrain from favoritism and exclusion with your staff. Do not expect new graduates to have the performance and knowledge of those who are experienced in the field. Provide more autonomy to the nursing staff, giving them more accountability and control over their jobs and decrease the likelihood of aggression and oppression. Create a culture of respect and have an open-door policy that allows the new nurse a safe and confidential place to report bullying or harassing activity. Encourage all staff to support the new nurses and report any witnessed bullying behavior; either directly or anonymously and have them be sure to document the date, time, location, any witnesses, and what was said or done. Hold the bullying nurse accountable for his or her actions to prevent behaviors from continuing. Preventing and reporting bullying and harassment is everyone’s responsibility, not just the victim. If you see something, say something. 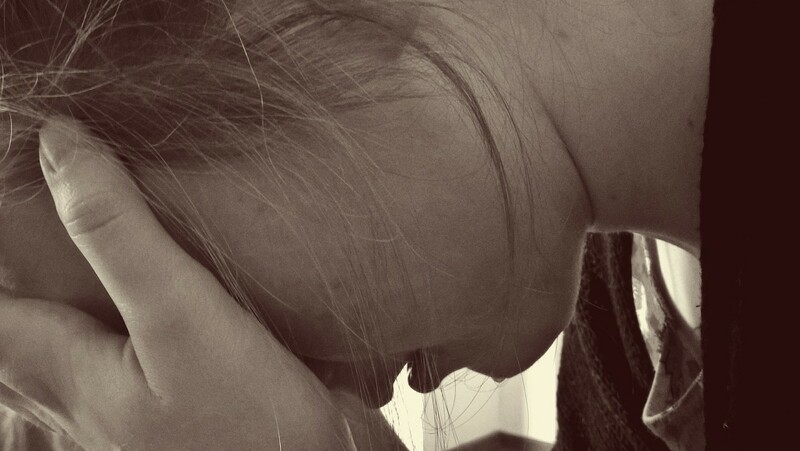 Have You Ever Been a Victim of Nurseplace Bullying? Bullying in the work place is sadly all too common. This is a shocking and sobering article to hear how much it occurs in a profession called to be compassionate towards others.